Howard Assembly Room in Leeds have unveiled their Spring 2017 programme and there are a number of performances scheduled between now and May that may well appeal to the jazz community in the North. On March 6th, pianist Bill Laurance performs. A former student at Leeds College of Music, Laurance's star has been in ascendance in recent years. A two time GRAMMY winner with Snarky Puppy, he has also been nominated for a MOBO as a solo artist. 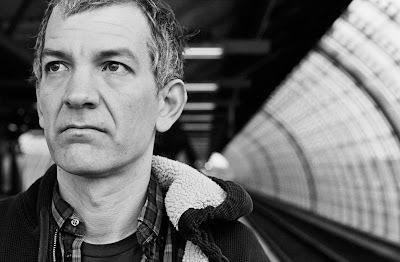 And finally, looking ahead to May there's a gig that is already selling fast; world famous pianist Brad Mehldau brings his trio with Jeff Ballard and Larry Grenadier. On May 16th, the trio will perform in Leeds for one night only, playing music from their recent album on Nonesuch Records, Blues and Ballads. To book tickets and find out more about the full programme, visit the Howard Assembly Room website.